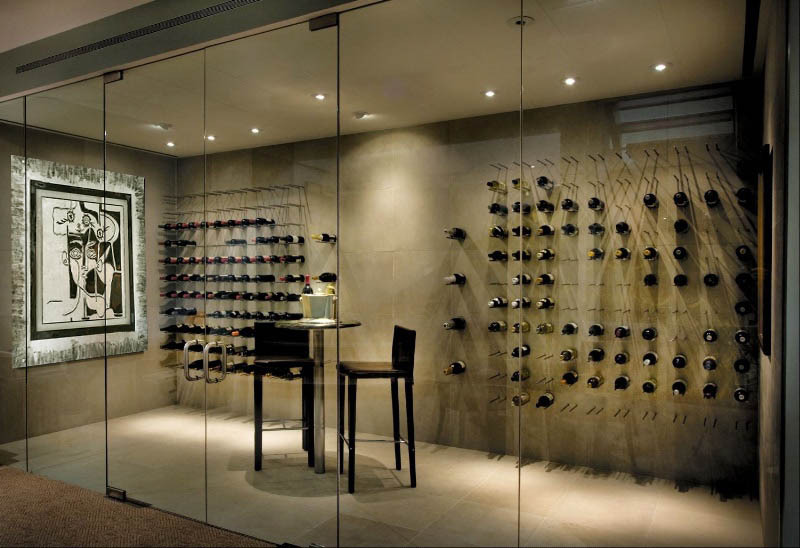 Rather than hide your collection away in a dark corner, showcase your passion for good wine. For our exceptional designers to do something exceptional and unique for YOU, we recommend our Concept + Design Package. 1 hr Gallery Consultation to determine the style and requirements of your wine cellar, (colours, textures, approximate size). 1 x onsite visit to further discuss your requirements (photos will be taken of the location for your Art) *Conditions Apply. Concept and Design Meeting to confirm preliminary measurements. Computer generated impression by our graphic artist.